Since 1974 the Dancing Pig has symbolized the courageous perspective of those who go where others fear to tread. Back in the spring of 1974, there existed in Portland, Oregon a surplus of excellent rugby players. Many played for the Portland Rugby Club. Others played for the Portland State University Rugby and Demolition Team. While some participated in the game with an uncommon zeal for winning, at times exceeding the commonly considered boundaries of rationality, there were a distinguished, select few who shared the common enjoyment of the delicate delights and sophisticated pleasures that came with immersing themselves in great quantities of mud while in pursuit of that quaint oblong object, a Rugby ball. For these individuals, rugby was but the medium thru which they could partake of copious amounts of fun. Dedicated to the proposition that every rugger, no matter the gender, age, race or creed and regardless of his station in life, happened to deserve an equal amount of FUN, And thus it was that the JESTERS RUGBY FOOTBALL Team and Oregon Sports Union, well ORSU as we like to call it, was born. 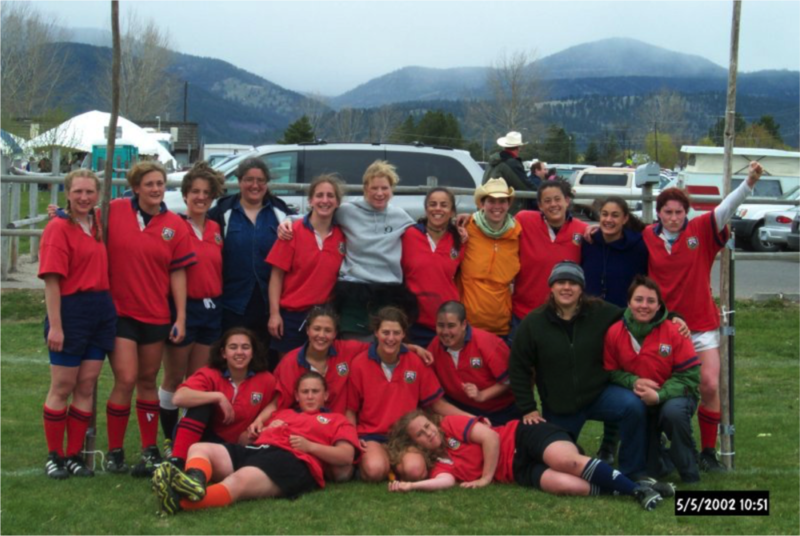 The ORSU women’s rugby team made their debut on the Portland rugby arena in 1994 and have since gone on to be one of the top teams in the Women’s Premier League in the US. With current players representing the US Eagles team at international games, they continue to be a force to be reckoned with in US Rugby. Click here to see our current Eagles Players.